The problem is that, that type of a text might not go over so well after you’ve ignored your ex for the no contact rule. What are you supposed to send? Well, that’s what we are here to find out! Normally I don’t say anything like this but for this particular article I feel the need to. If you don’t know what the no contact rule is then I suggest you read this post and educate yourself because a lot of what we are going to talk about in this article is going to require you to have knowledge of what it is. I tend to grasp material much better when it is structured. So, I decided that I was going to break this process down into four steps for you. Below you’ll find the four step process for contacting your ex after no contact. Now, before I start expanding on these steps I’d like to point out that the whole point of this isn’t to just find a great text to reach out to your ex with. 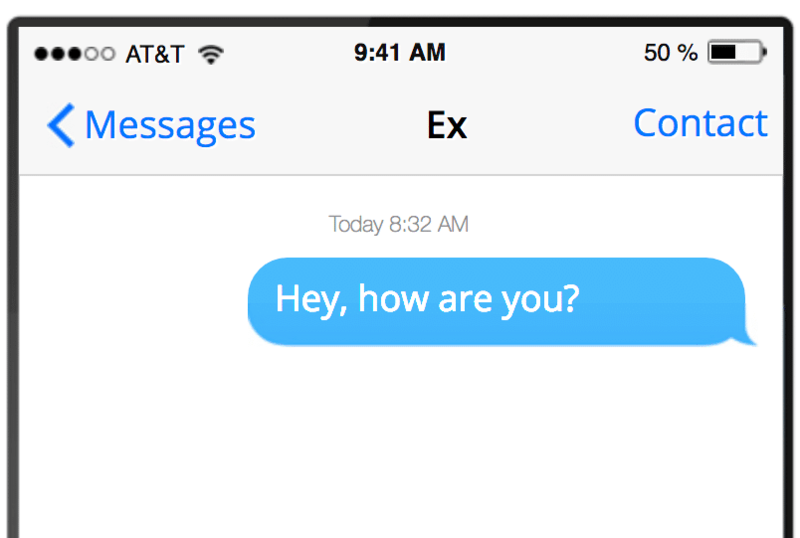 After all, if your ex doesn’t respond to that text than it’s all for naught. Looking For 3 Clever Texting Tactics! So, as I develop these steps in front of your eyes you’ll notice that I’ll be talking a lot about getting your ex to respond. That response is key so keep that in mind. This is an essential step that I don’t see anyone out there talking about. 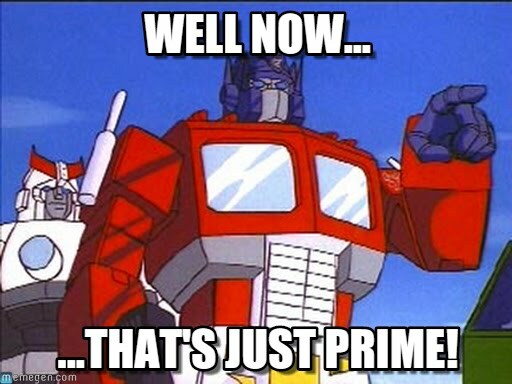 Did you prime your ex at all? Is a result of priming. What does this have to do with exes? Well, I want you to prime your ex so that they are excited to hear from you. It’s true that during the no contact rule you aren’t allowed to talk to your ex but there are indirect ways of contacting them. She literally spent the next ten minutes racking her brain to come up with an idea but couldn’t quite come up with anything. Until I told her that grabbing someones attention indirectly contains one major component. The point of all of this is to take someone who you are ignoring via the no contact rule and catch their attention so they want to hear from you. 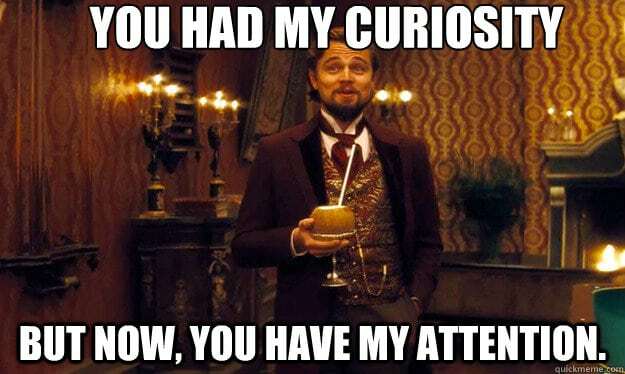 Earlier in the coaching call my client above mentioned that she had a job interview in her exes city, they were in a long distance relationship, and I filed that information away. I remember thinking to myself, maybe we can prime him by telling him indirectly through Facebook about this interview. Doing that accomplishes a couple of things. Good old Facebook is kind of the essential component here for this priming. Well, it’s because her ex and her were still friends on Facebook. Therefore, I surmised that he’d be snooping around her post. But there isn’t really anything that will catch his attention by simply mentioning that she has a job interview in his area. We need to do something outrageous to catch his attention. Are you familiar with what a pattern interrupt is? As human beings we are wired to notice and fall into patterns. 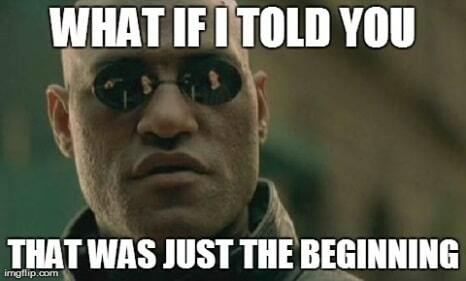 Anything that interrupts that pattern is essentially what a pattern interrupt is. That is one heck of an outrageous pattern interrupt isn’t it. This is an example of how my client and I primed her ex for the first contact. Luckily, he was so enthralled with the Facebook post that he reached out to her first without her even to have to come up with a text. 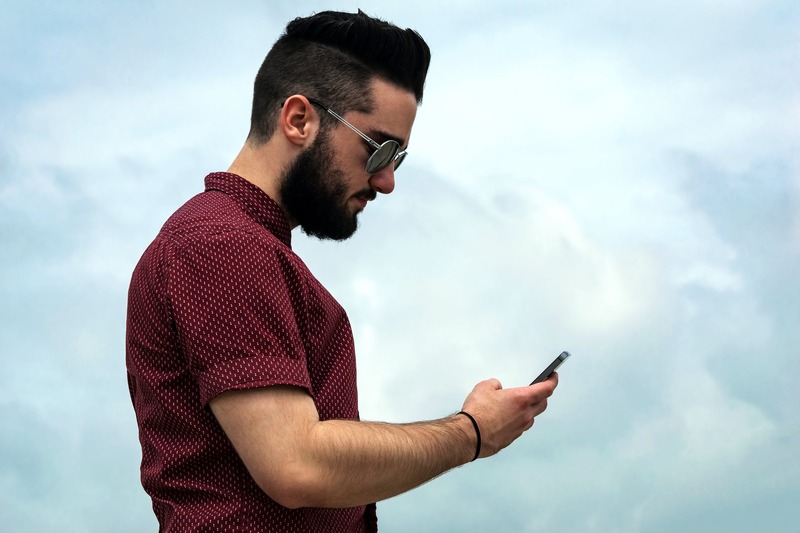 The real challenge begins now because we are going to be focusing on how to initiate contact after the no contact period and our weapon of choice is going to be a simple text message. 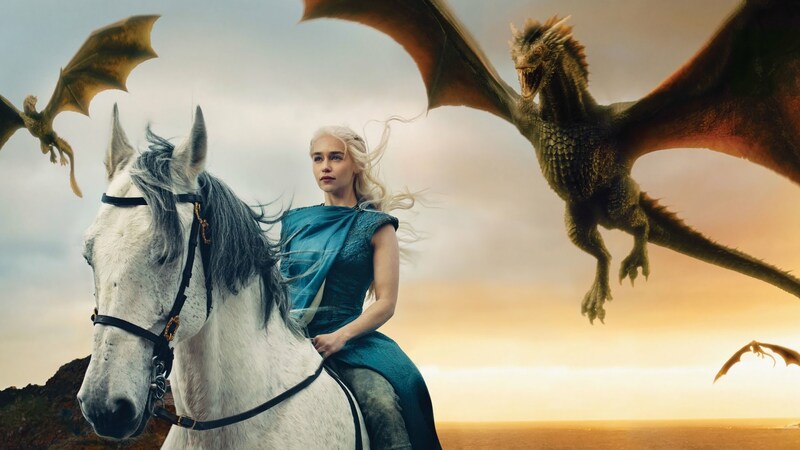 Now, I want to keep using my client above as an example because originally when we planned out the outrageous game of thrones photo we weren’t expect her ex to reach out to her. The original plan was to create a text that created a lot of curiosity by hooking into the priming in some way, shape or form. As we started brainstorming what this text would be I noticed that my client wasn’t really in love with any of the ideas I was throwing out. Were the common complaints I’d get from her. Eventually I broke down and told her the text that gets the highest response rate and she immediately hooked into it. What I am about to teach you is risky and it’s kind of a double edged sword. 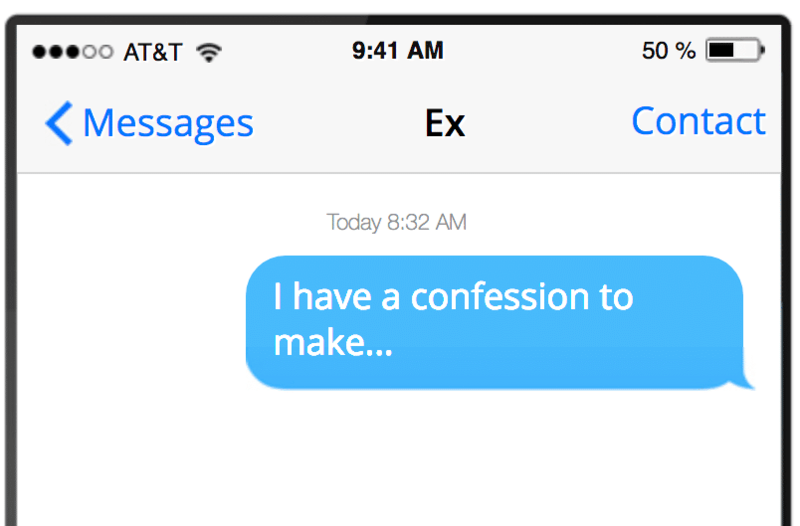 The single best text message to use if you just care about getting a response from your ex is the “I have a confession to make” text message. Now, there is a very negative stigma with this type of a text. And if they don’t go there it will be something else really negative and that is where the challenge lies. You have to find a way to make them breathe a sigh of relief that you didn’t cheat on them during the relationship while at the same time engaging them in a conversation. So, the clever thing about this is that we combined the overall confession she had to make with the priming that we used on Facebook with the job interview. Of course, our priming was so good that we never even got to test this text out to the fullest extent since he reached out to her before she got a chance to send it but I still hold fast to the idea that this was the best way to handle the I have a confession text! 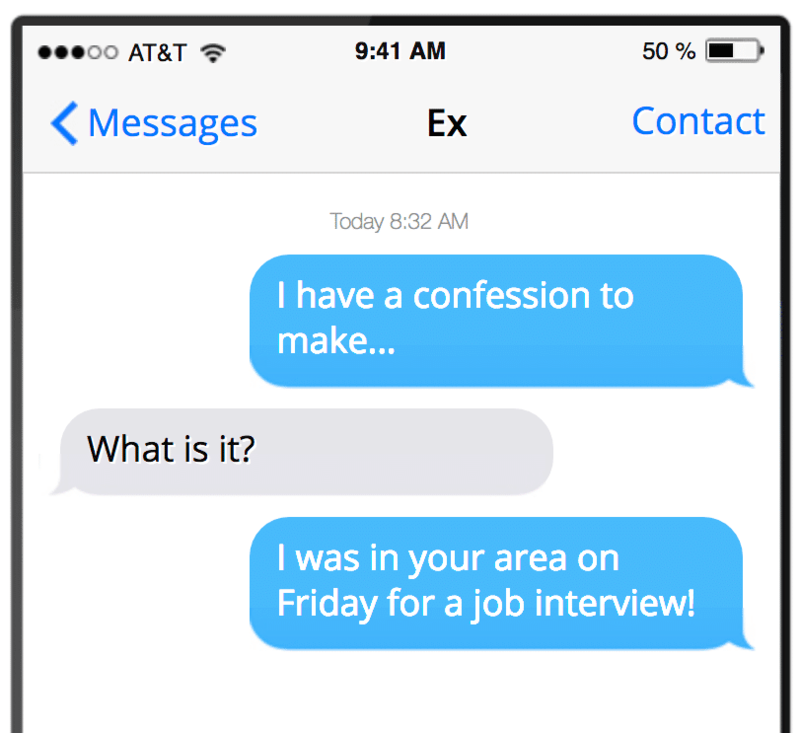 Do you want to know the biggest mistake I see people making when text an ex after no contact? They go too fast, too soon. I understand the temptation quite well. You’ve just ignored someone you love and want back more than anything for 30 days straight. You’ve earned this, right? Going too fast, too soon is where most people fail. This process requires discipline and you still have to maintain it even after the no contact rule. Lets look at this from your exes perspective. What the he** are you doing? After getting into a huge conversation with them after the no contact rule. The smartest play here is to engage them into a conversation so that you leave them wanting more. Our entire goal here is to set you up so that you can have a conversation again in the future. If your familiar with Ex Girlfriend Recovery or my YouTube channel you may have heard me preaching about finding the high point and ending the conversation there. If not, then you are in for a treat! The goal with reaching out to your ex after the no contact rule isn’t to just reach out. It’s to build a foundation for future conversations. In step two we talked about using curiosity so that they will respond to your text. Step four is really where you set yourself up for success in the future. During that small conversation I want you to pay attention to the flow of the conversation. Assuming the conversation goes well there is always a point where both parties run out of things to talk about and it goes downhill from there. 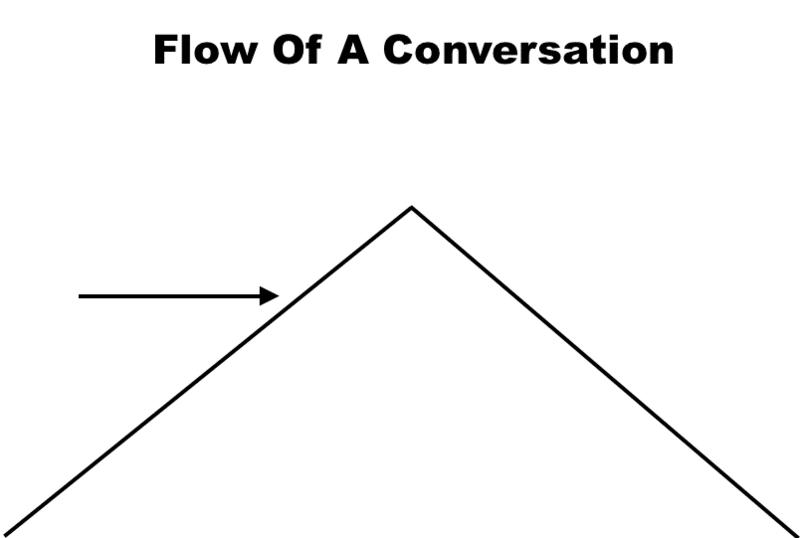 Notice how it isn’t necessarily the high point of the conversation flow. Rather it’s about three fourths of the way from the high point. Why do you think I am telling you to locate that as opposed to the actual high point? Well, it’s because if you end the conversation at the high point it can be effective but notice how it’s all downhill from there. Wouldn’t it be better to end the conversation when it’s still going upwards? I realize that this is an incredibly difficult time in your life. One minute you are probably wondering if you can love someone as much as you love your ex and the minute you are probably cursing their name for the pain they’ve caused you. The pendulum swinging is totally normal by the way. I want you to know that you aren’t alone. I’ve dedicated my professional life to helping men and women achieve their goals with breakups. I’ve even created a team to help you throughout this process. So, if you need anything or you have any questions don’t hesitate to ask in the comments section below!